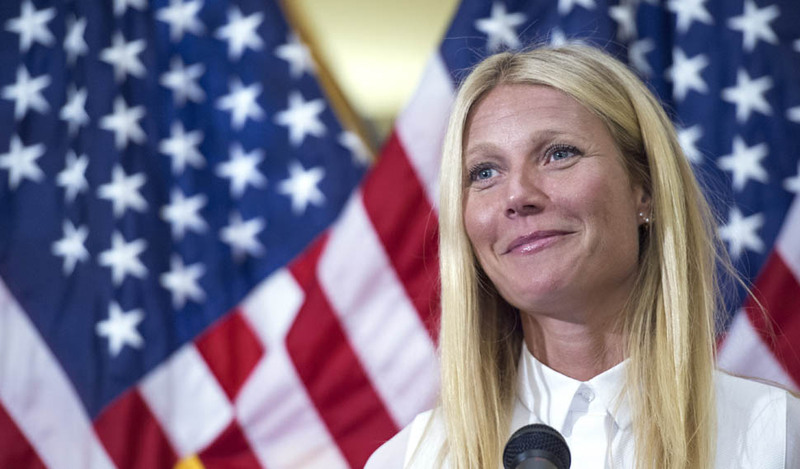 PALTROW, GMO’S AND CONGRESS–OH MY! Gwyneth Paltrow is on a mission to prevent GMO’s from entering our homes. We were impressed with her public attempt to “eat clean” on food stamps a few months ago, and now Paltrow is moving forward with her mission to keep our food clean and free of chemicals. As an advocate of the the “Just Label It!” campaign, Paltrow’s vision is for America’s major food companies to have complete transparency. She and other ambassadors from the “Just Label It!” campaign showed up in Washington, D.C. in August, to lobby against the Safe and Accurate Food Labeling Act of 2015. Paltrow is part of the battle to ensure the proper labeling of genetically modified food in attempt to educate families nationwide on what they are ingesting. Paltrow has been very vocal on the issue and empathizes with the citizens of the United States on a personal level. She is adamant that Americans must be given the opportunity to make appropriate food choices with GMO labeling, and speaks from a mother’s perspective, connecting with families on a level beyond her celebrity. Creator of the health and lifestyle website, Goop, she is persistent in her beliefs and practices what she preaches–feeding herself and her family a clean, organic, GMO-free diet. 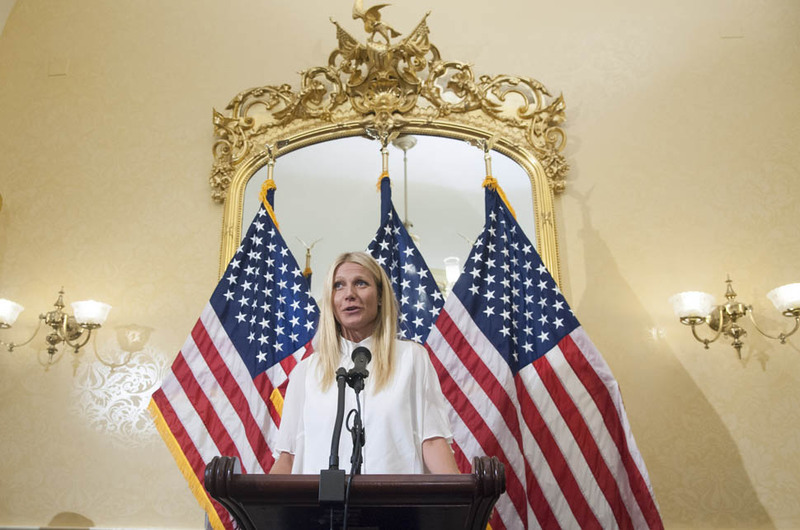 Overall, Paltrow’s actions reflect a necessary stride in preventative healthcare. Regardless of Congress’ decision, the word is spreading, and her voice resonates.